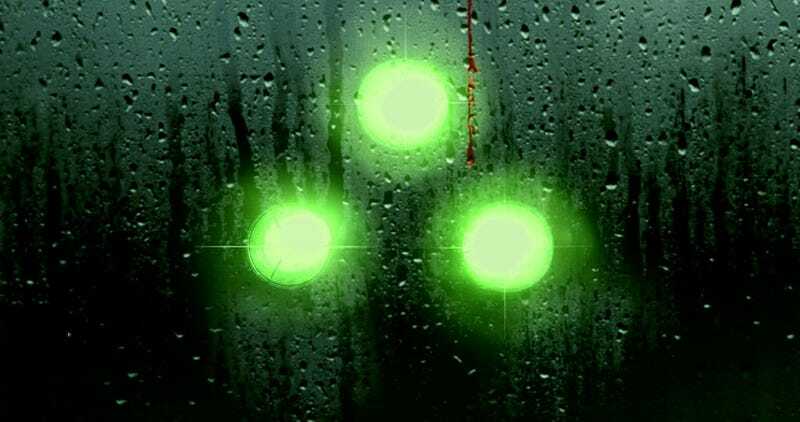 Looks like the Splinter Cell movie might actually be getting made. Looks like the Splinter Cell movie might actually be getting made. The Hollywood Reporter says that Doug Liman (The Bourne Identity) will be directing, with shooting to start in August and a release planned for 2015.